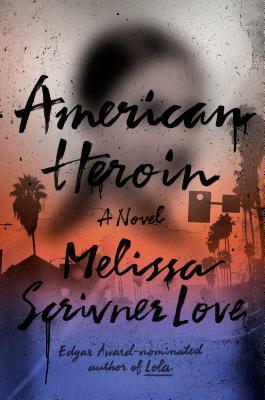 MELISSA SCRIVNER LOVE is the Edgar Award-nominated author of Lola. She was born to a police officer father and a court stenographer mother. After earning a master's degree in English literature from New York University, Melissa moved to Los Angeles, where she has lived for over a decade. During that time, she has written for several television shows, among them Life, CSI: Miami, Person of Interest, and Fear the Walking Dead. She and her husband live in Los Angeles with their children.